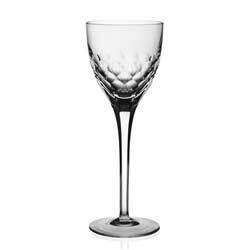 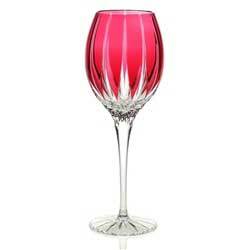 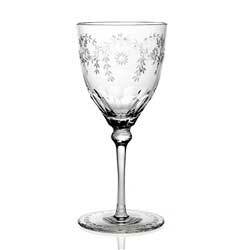 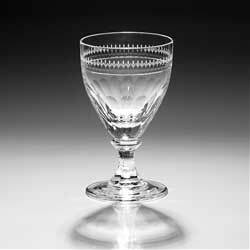 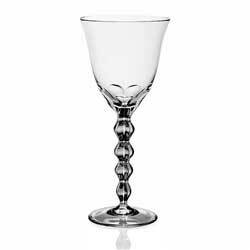 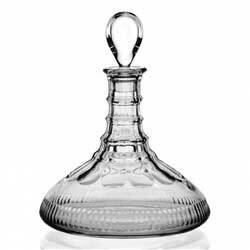 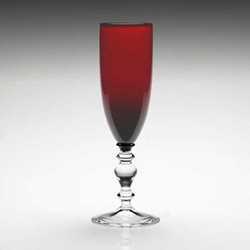 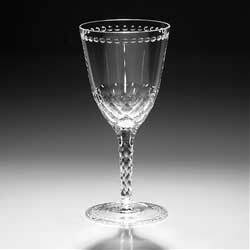 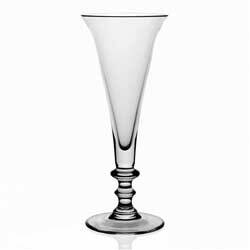 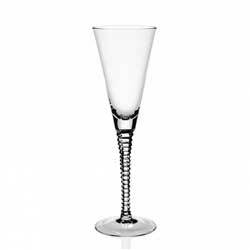 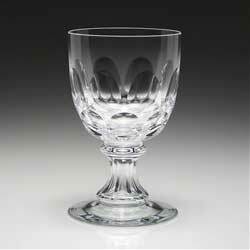 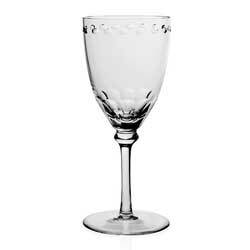 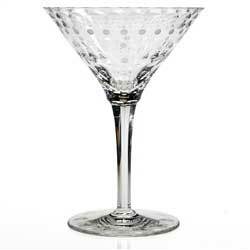 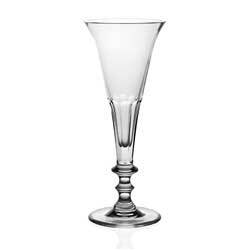 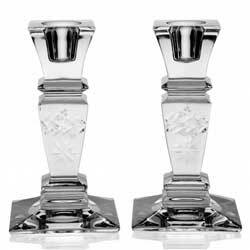 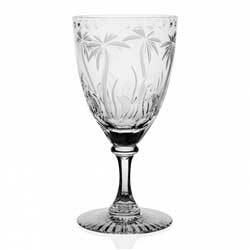 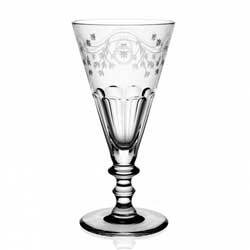 William Yeoward Crystal designs are inspired by antique pieces originally made in England during the 18th and early 19th centuries. 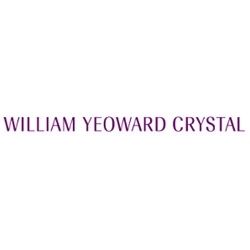 Every piece of William Yeoward Crystal is entirely made by hand using the same traditional methods employed over 150 years ago. 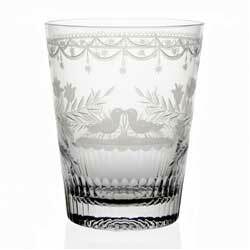 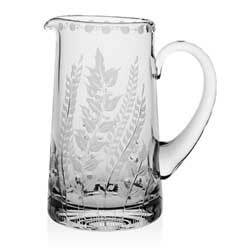 Unusual hand cutting and engraving are distinctive elements, producing beautiful yet practical pieces. 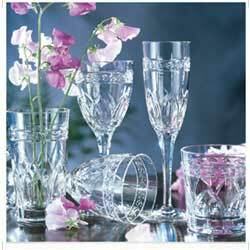 Products are made in a variety of European locations. 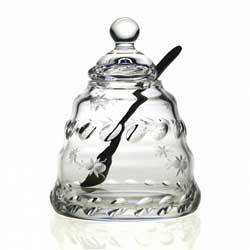 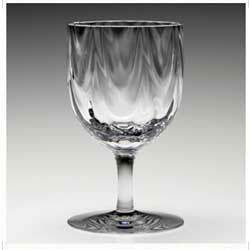 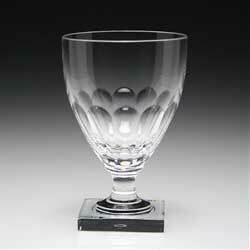 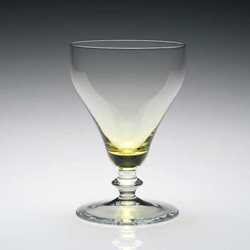 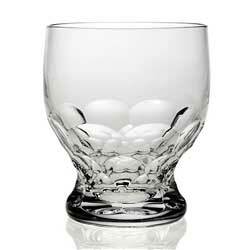 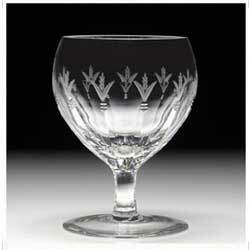 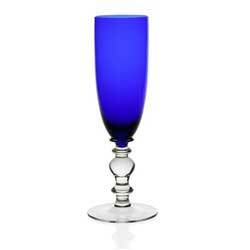 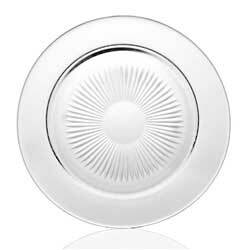 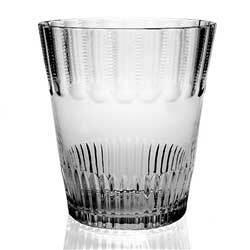 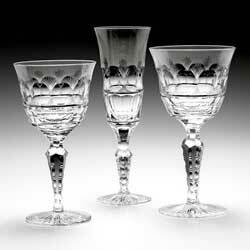 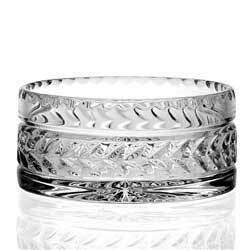 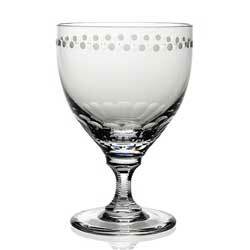 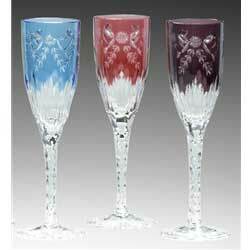 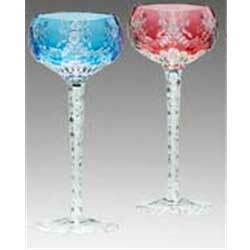 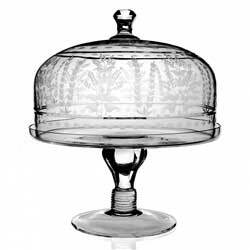 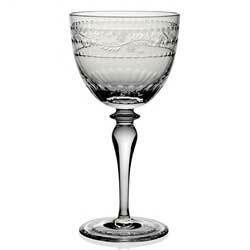 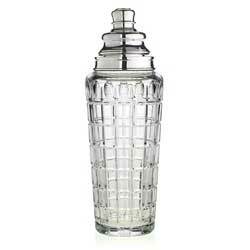 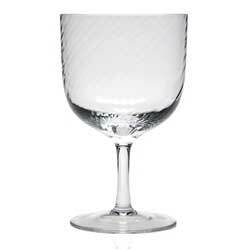 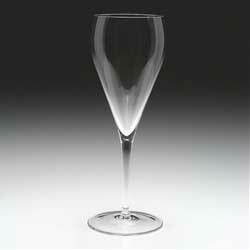 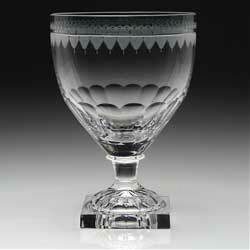 Lead crystal was first created in the late 1600”s and has been desired for its beauty and brilliance. 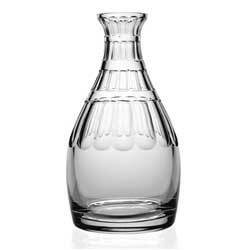 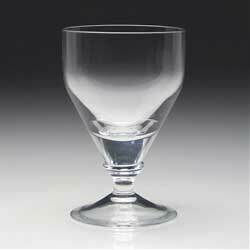 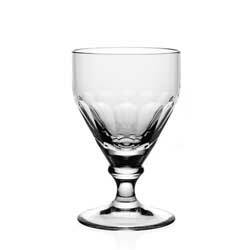 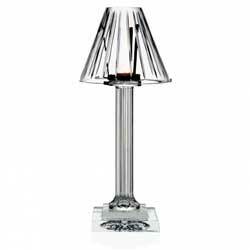 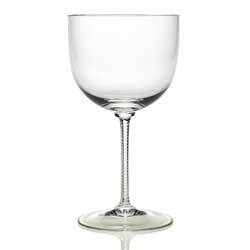 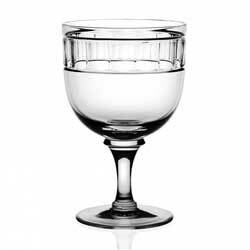 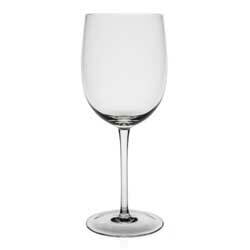 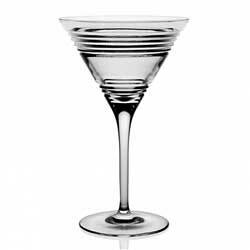 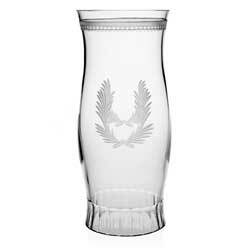 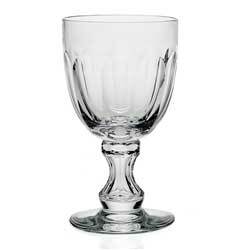 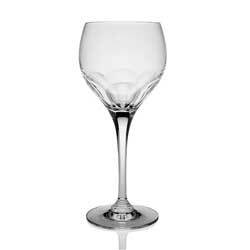 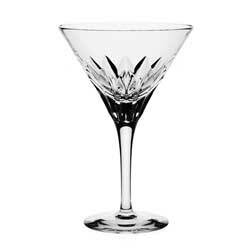 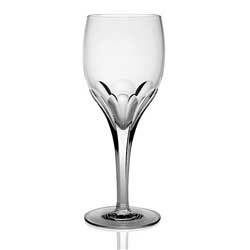 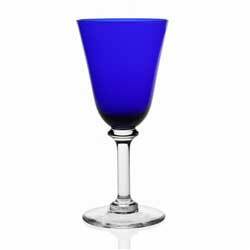 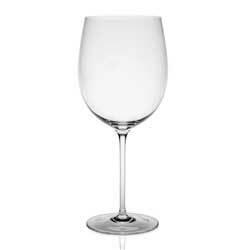 Essentially, it is glass which has lead, a metallic oxide, added to it which provides the clarity and weight associated with the finest quality crystal. 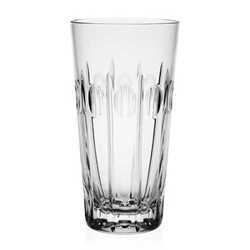 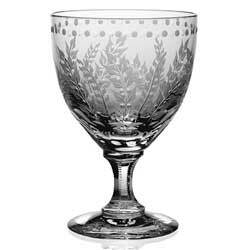 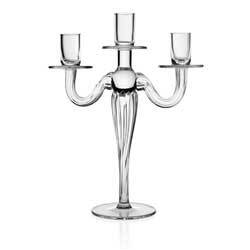 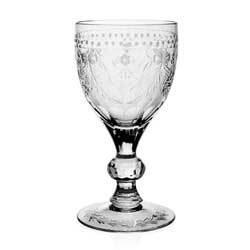 William Yeoward is a noted designer in London, and Timothy Jenkins, a third generation owner of the family crystal business, John Jenkins & Sons Ltd., founded in 1901. 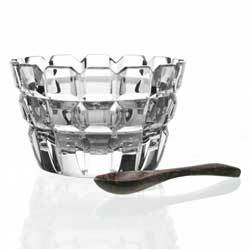 At a chance meeting in 1993, they discovered a shared passion for antique crystal and so began their collaboration. 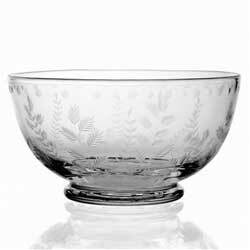 Together, they have access to the world’s best private collections which inspire their designs, now numbering over 1000 pieces. 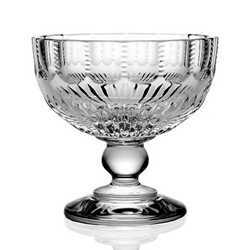 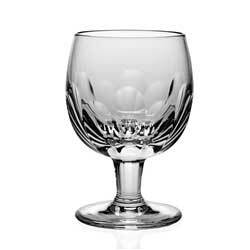 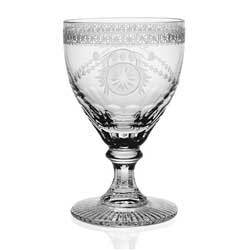 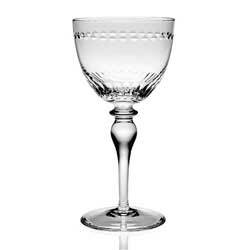 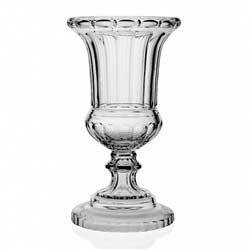 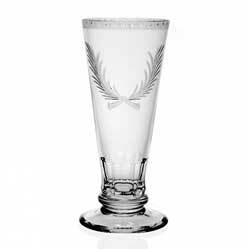 The company has received many accolades, including from HRH The Prince of Wales, having designated William Yeoward Crystal as the royal supplier of crystal glass. 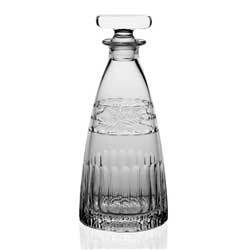 Prop 65 Warning: Consuming foods or beverages that have beenkept or served in leaded crystal products or handling products made of leaded crystal will expose you to lead - a chemical known to the State of California to cause birth defects or other reproductive harm. 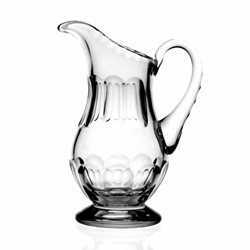 These products meet all FDA requirements for food safe use.